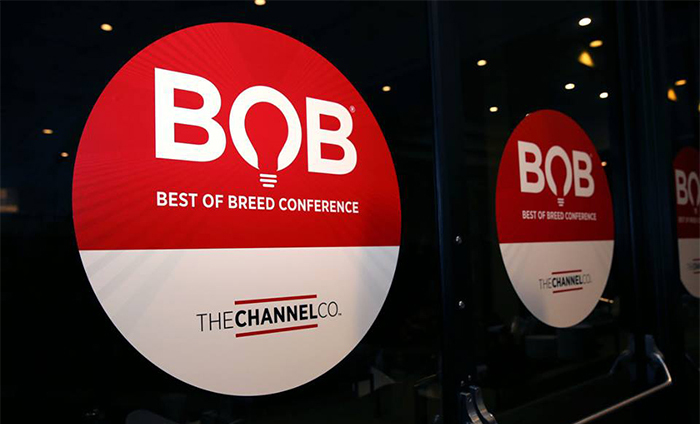 The Best of Breed Conference 2016, hosted by CRN and IT Best of Breed parent The Channel Company, gathers industry executives from CRN's Solution Provider 500, Tech Elite 250, Next-Gen 250, Fast Growth 150 and Managed Service Provider 500 communities to examine the future of the channel. 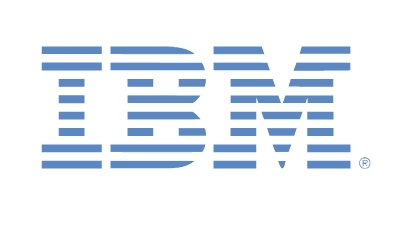 The annual event has in the past featured keynotes from industry heavyweights such as HPE's Meg Whitman and Cisco's Chuck Robbins, and this year features an extensive list of channel thought leaders, Dell's Marius Haas, NetApp's George Kurian and HPE's Scott Dunsire. Technology could be a key in boosting U.S. productivity, according to economist Douglas Holtz-Eakin. "We have to have the right price points, the right programs," North America channel chief Sammy Kinlaw tells solution providers at the Best of Breed Conference. "We are going to need our partners" across all segments, says the company's Americas channels executive, Scott Dunsire. NetApp is seeing strong growth in the parts of the storage market that are most important to customers' future IT needs, including flash storage and hybrid IT environments, Kurian said at the Best of Breed Conference. Hewlett Packard Enterprise's private cloud offering is cheaper and creates more for workloads of 200 or more virtual machines, according to HPE's chief cloud strategist. How do you stay on top of all the change in the technology industry? That’s a question that has many potential answers waiting for attendees at this month's Best of Breed Conference in Atlanta, sponsored by IT Best of Breed's parent, The Channel Company. It's time for solution providers to think differently about marketing. Fortinet, HP Inc., SunGard Move to Adopt Recurring Revenue Model. Will Partners Keep Up? Fortinet, HP Inc. and SunGard Availability Services have embraced consumption-based or as-a-service sales, but the IT channel has often struggled with supporting an annuity business model. The development and rise of new technologies, coupled with a business transformation that has become "obsessed" with focusing on customers, is changing how solution providers and tech vendors talk with their customers, a Forrester analyst told solution providers Tuesday. The channel has an enormous opportunity to help businesses make sense of their data, using the cloud, artificial intelligence and deeper conversations with customers, according to Eric Loper, Microsoft's director of U.S. national solution provider sales. Presidio CEO Bob Cagnazzi told several hundred Best of Breed Conference attendees that legacy manufacturers are failing to deliver cloud-era sales programs and instead, in some cases, are taking the "opposite approach" - competing with partners. The age of the point solution is over, and a new era of platform security players has emerged to change the way companies protect themselves from cyber threats, Palo Alto Networks CEO Mark McLaughlin said. 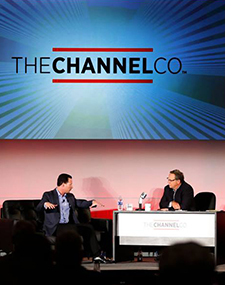 In a live on-stage interview at The Channel Company's Best of Breed Conference, Palo Alto Networks' CEO Mark McLaughlin fielded questions on the impact of major cyber attacks and the problems stemming from the traditional security tools that are so prevalent. Check out itbestofbreed.com's coverage of the Best Of Breed Conference 2015.